Our collections are carefully curated by our bridal style experts to ensure you can explore beautiful and unique silhouettes, fabrics, designs, classic shapes, and the hottest trends. 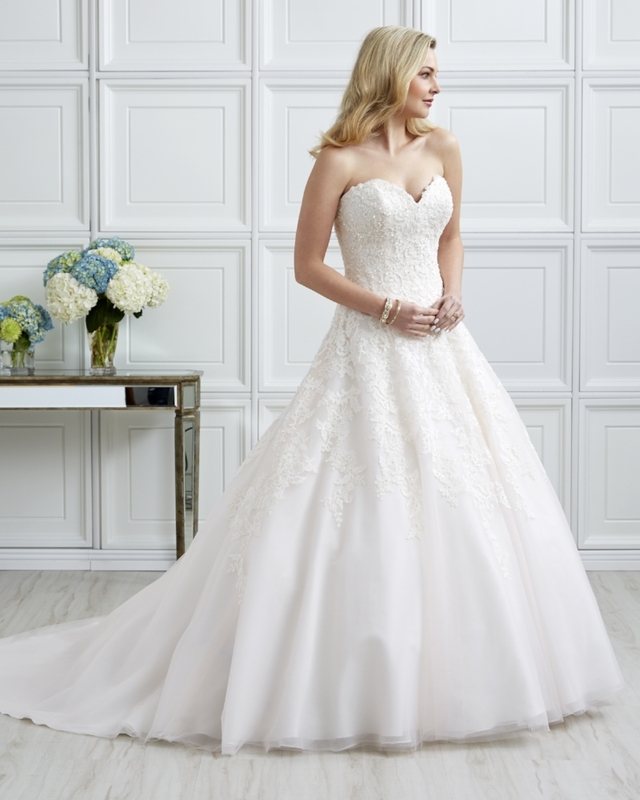 Our gowns range from $500 to $3000 with stunning details to suit any budget and dress size. We have hundreds of gowns in our boutique and new selections arriving each month ensuring we always have the latest styles from the best designers to help make your wedding vision come true. It would be our privilege to be part of your bridal shopping experience!